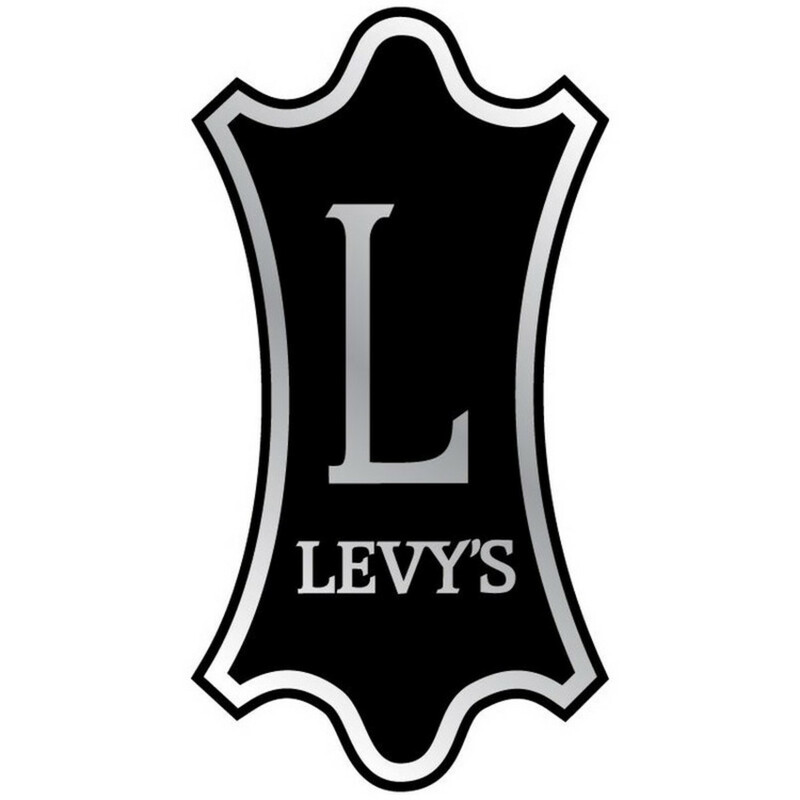 This 2 1/2" wide, brown, leather guitar strap from Levys is double padded for extra comfort and support. 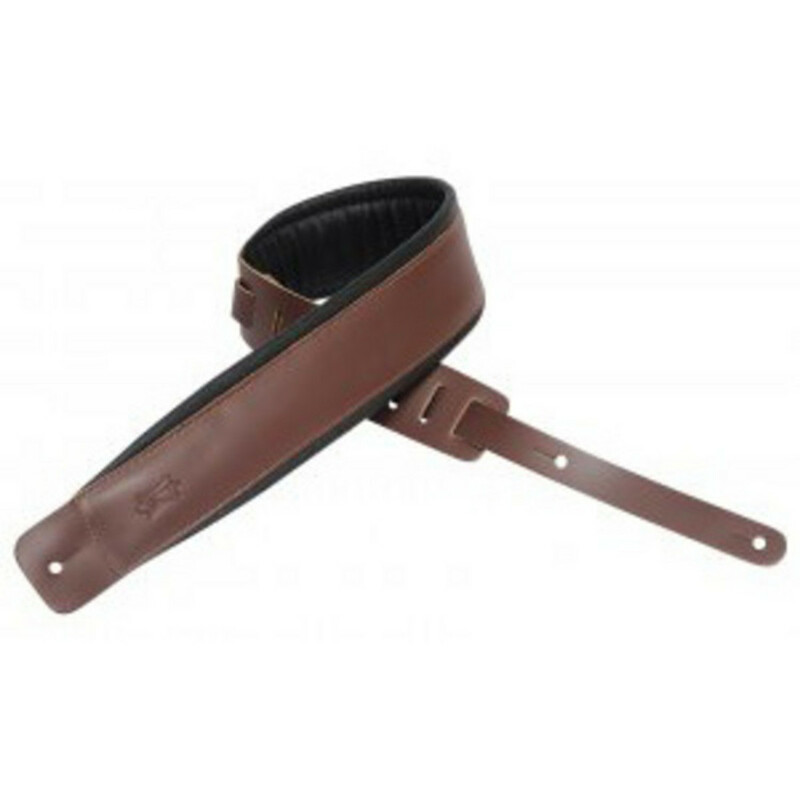 This quality brown strap boasts foam padding and garment leather backing. Adjustable from 37" to 50" this guitar strap allows you to find your own preferred playing position.